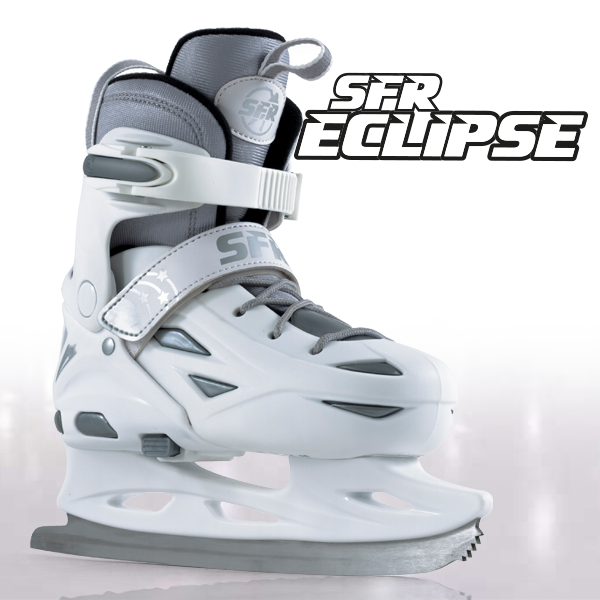 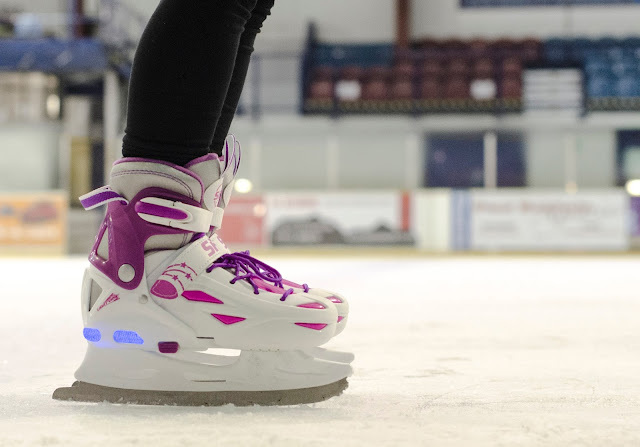 We are super excited to reveal our new size-adjustable ice skates! 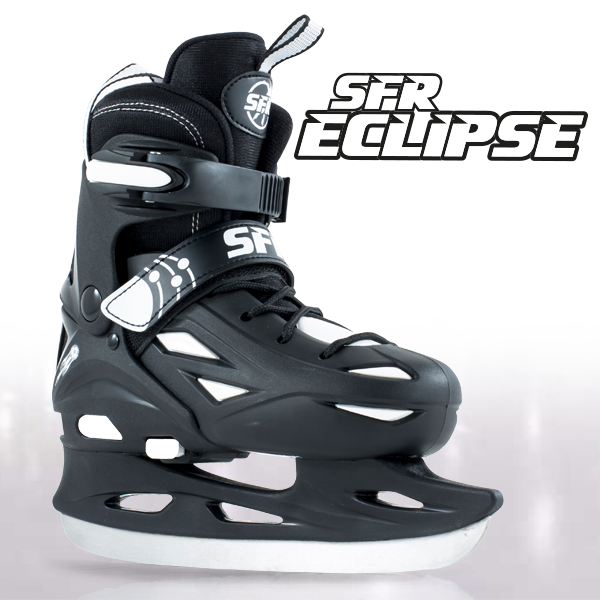 and the black version comes with a hockey blade. 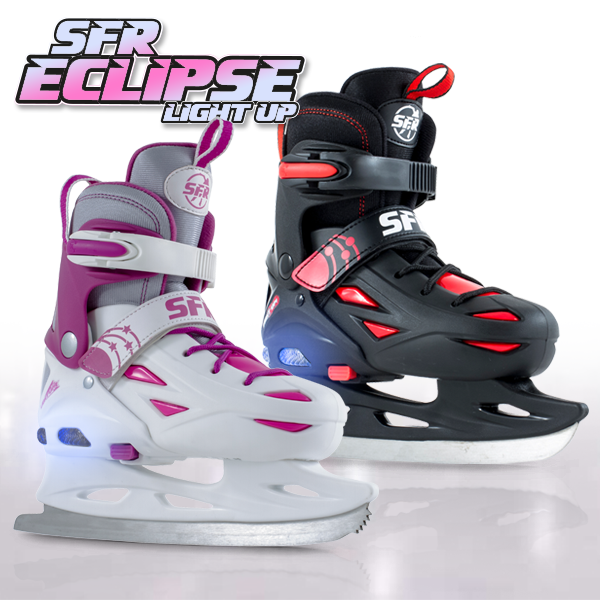 They look great and perform like a dream on the ice!